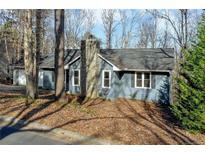 Find Tega Cay, SC Foreclosures for sale. View Photos, Maps and MLS Data Now! See Xome Auction website for details. MLS#3479667. Gibbs Realty & Auction Co Inc.. Seller will NOT be making repairs. Home priced below appraised value. MLS#3463268. Century 21 First Choice.